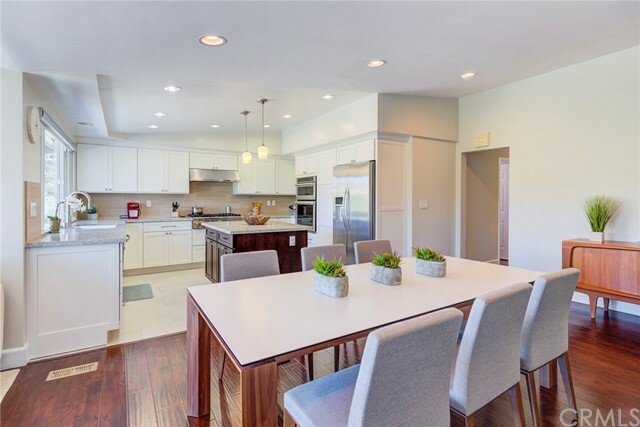 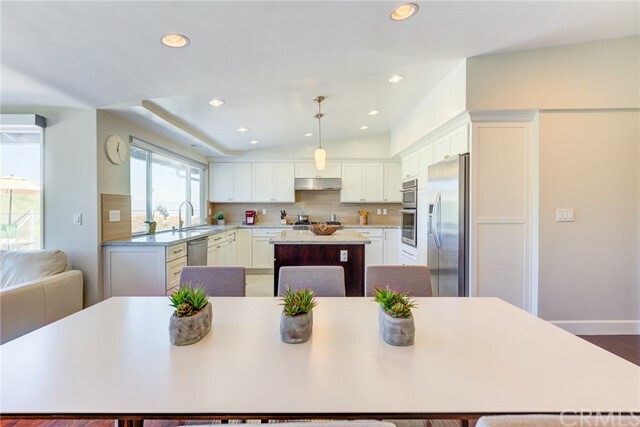 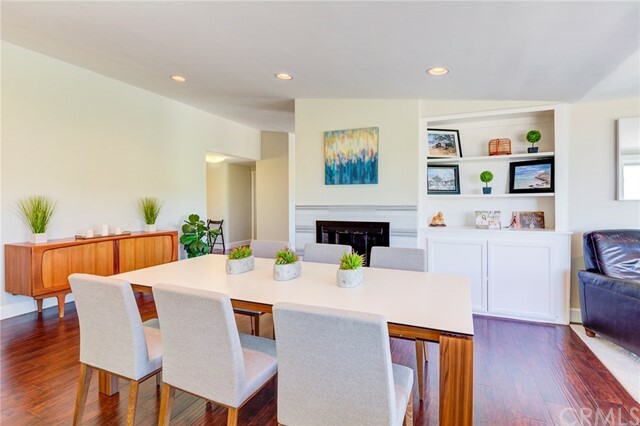 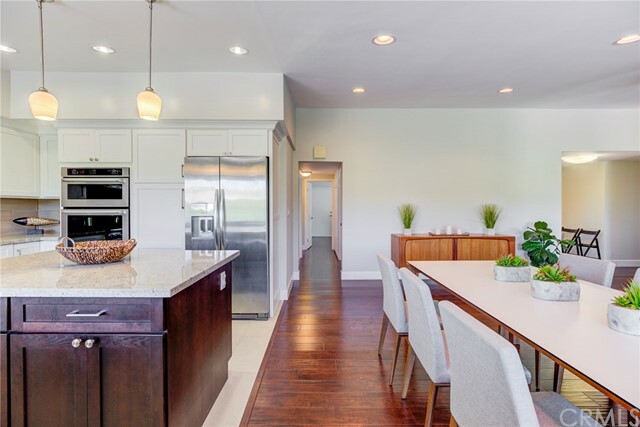 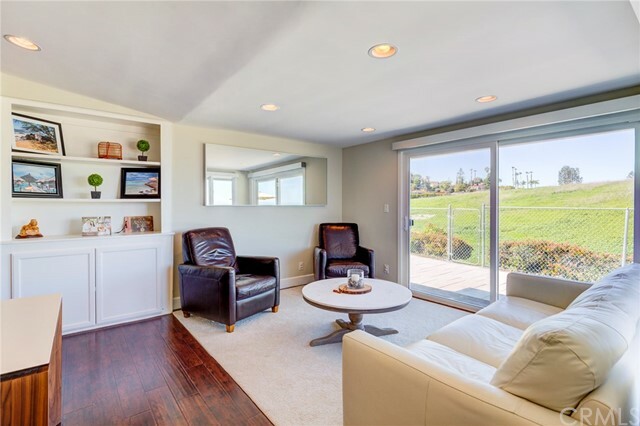 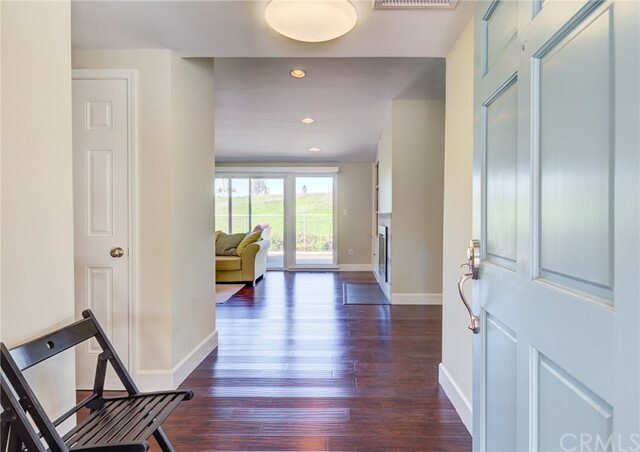 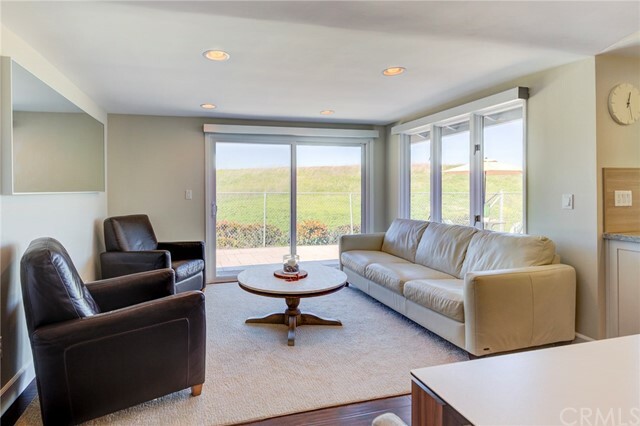 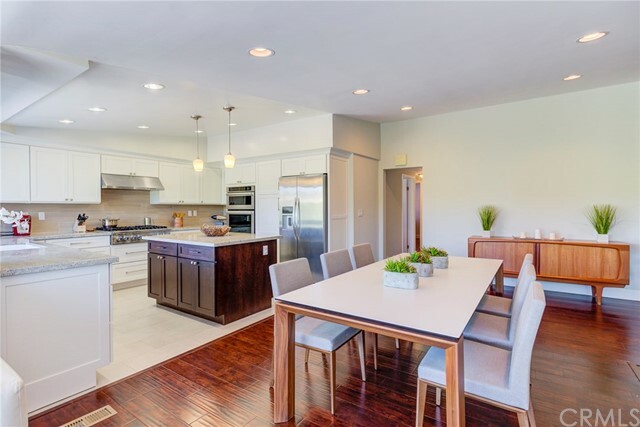 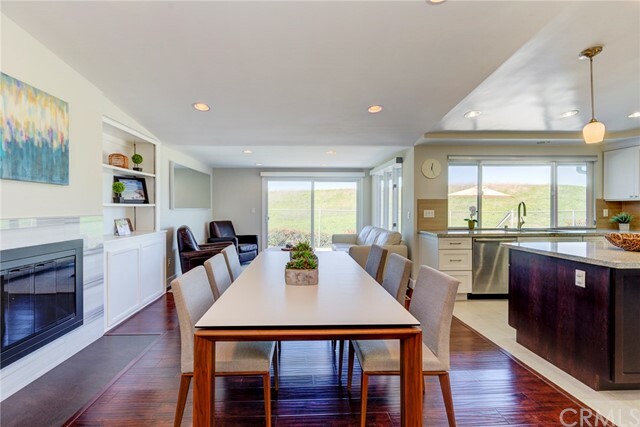 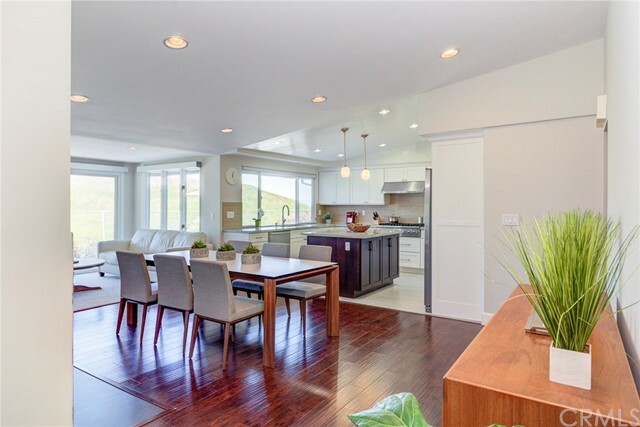 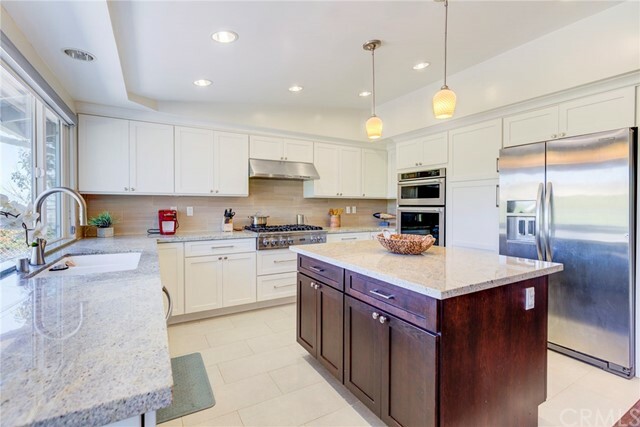 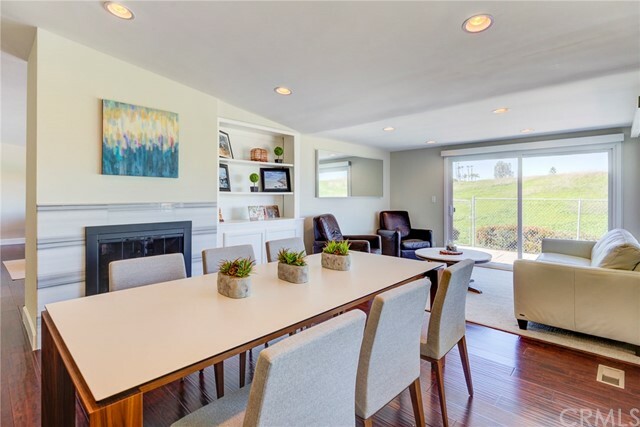 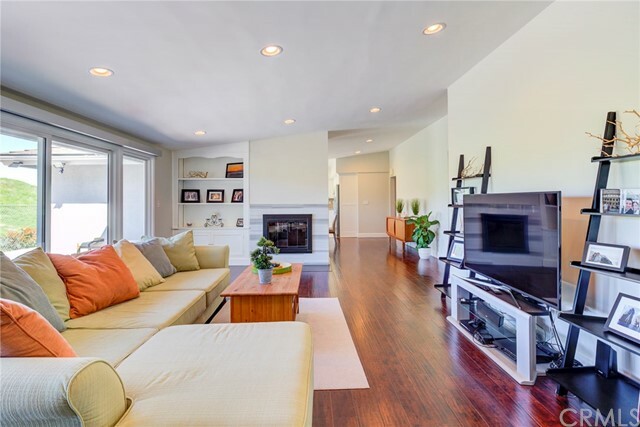 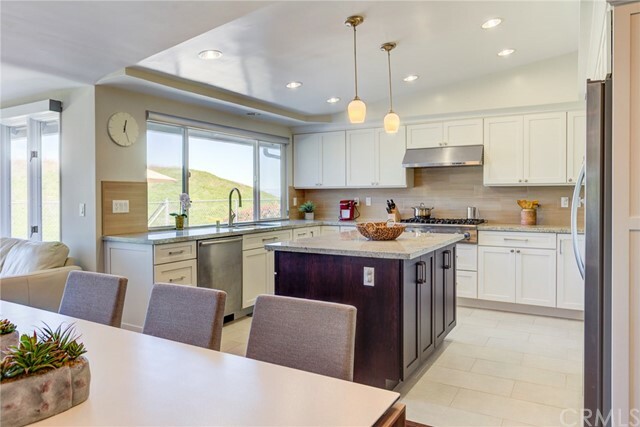 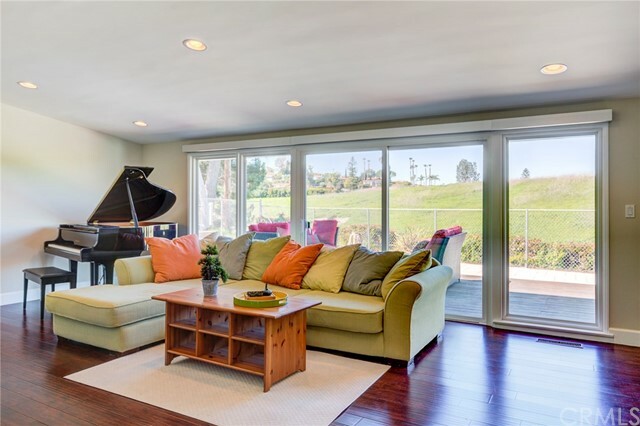 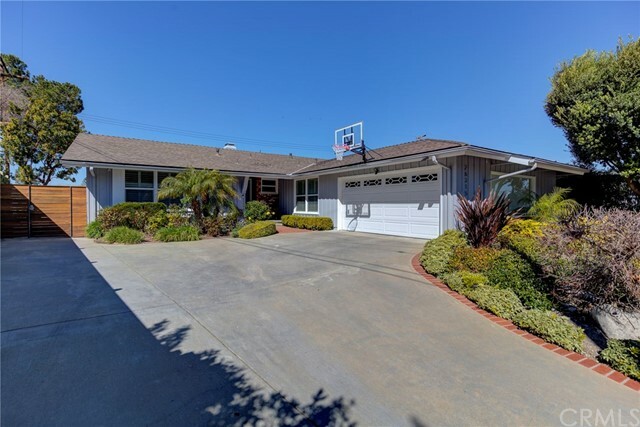 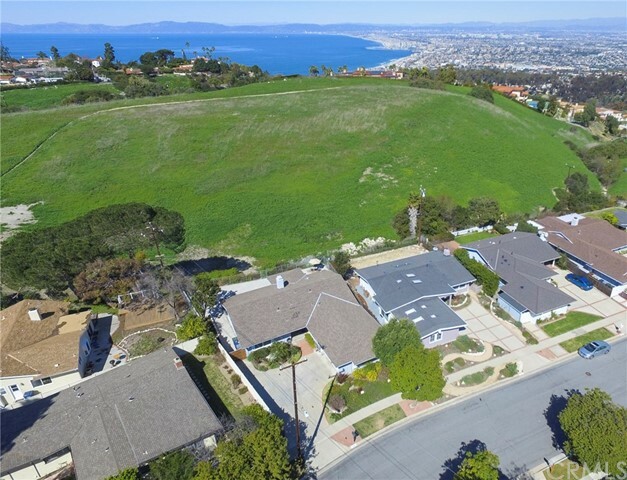 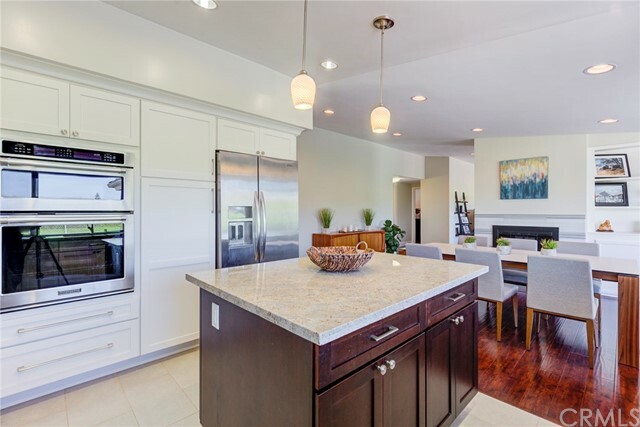 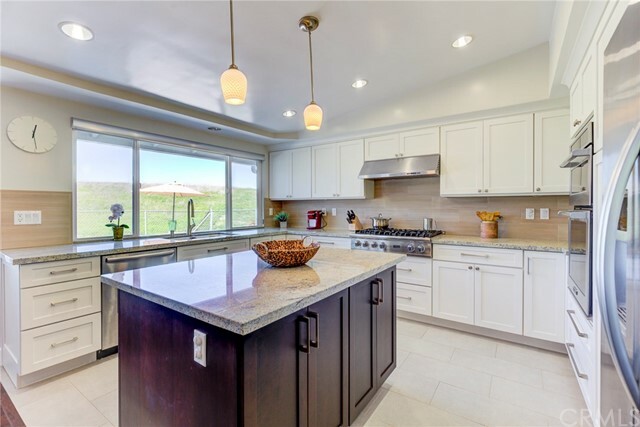 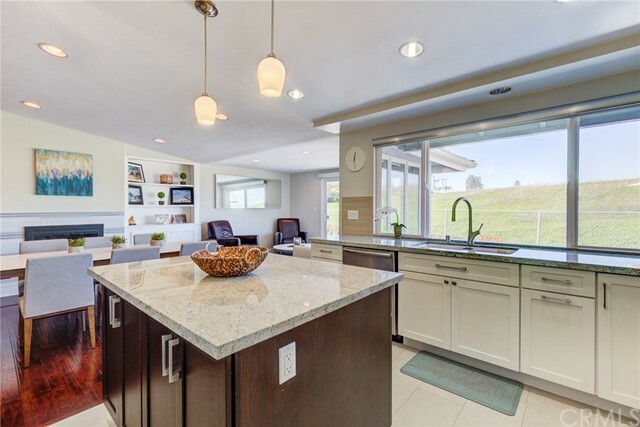 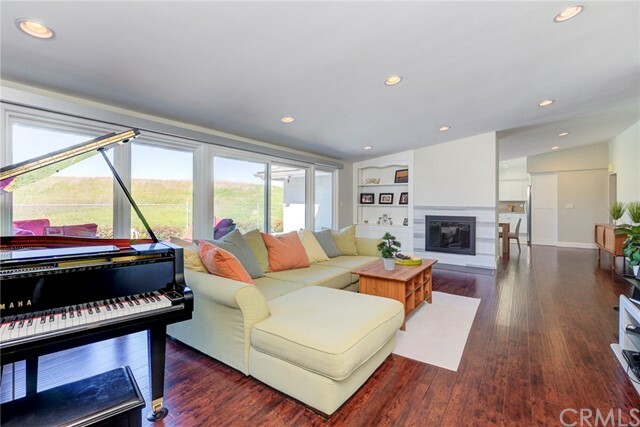 There are so many features that will "sell" this remodeled one-level Palos Verdes view home with an open floorplan! 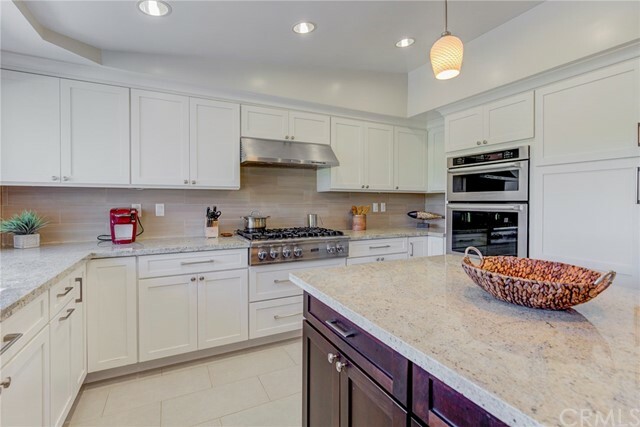 Will it be the gourmet kitchen remodeled in 2013 with a 6-burner Viking cooktop, a large center island, granite countertops, Schuler custom cabinets, and a view of city lights from the kitchen window? 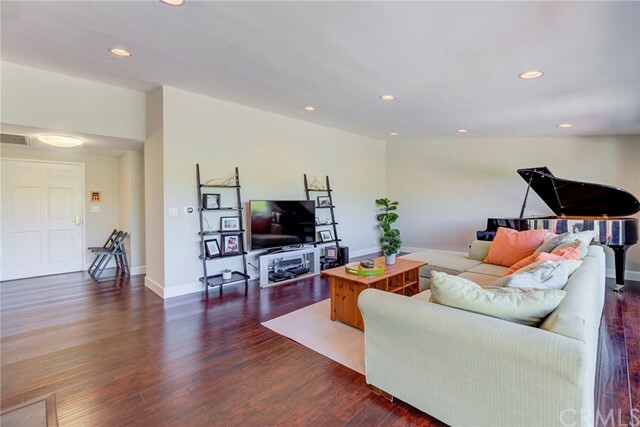 Maybe it will be the wood floors that flow throughout most rooms, or the custom Hunter Douglas powered roller shades in the main living areas and the durable basswood shutters in all bedrooms.